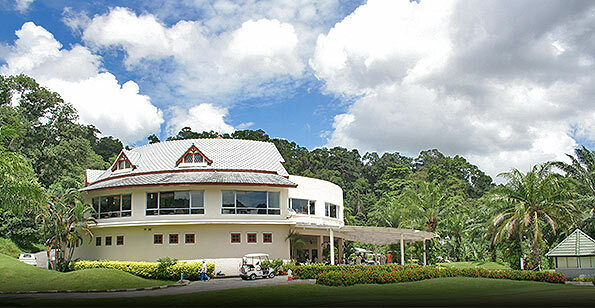 Complimenting the scenic golf course is a unique country style clubhouse. 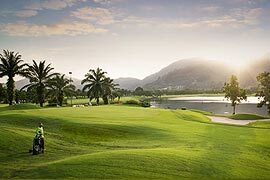 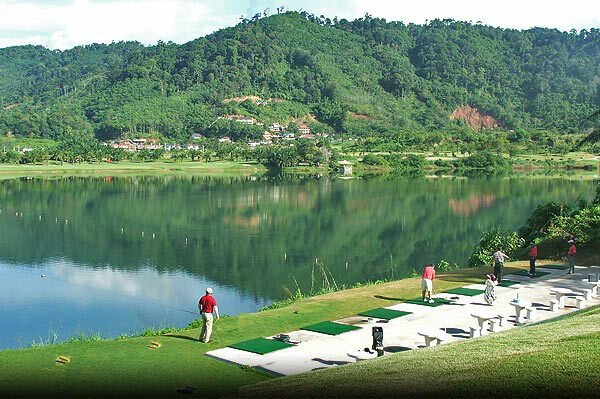 Here, you can dine Thai & International cuisine at the lakeside terrace, or watch balls drop in the lake as you practice your swing at the attached aqua driving range. 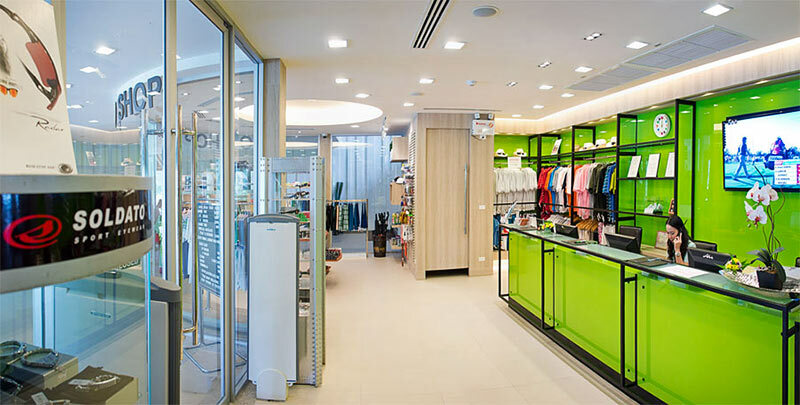 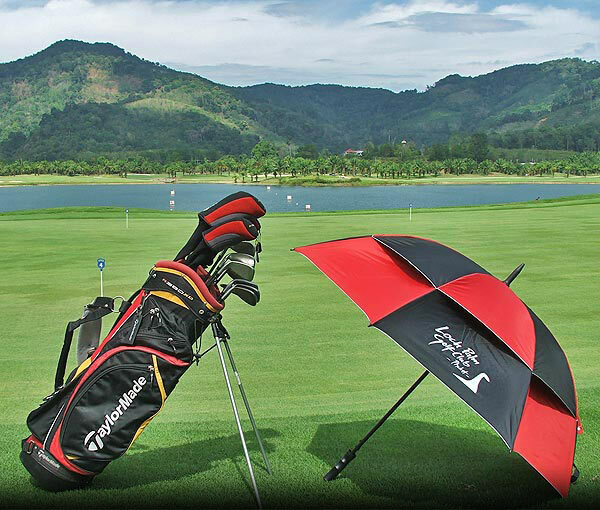 The modern Pro shop is fully stocked with a wide selection of golfing equipments and unique collection of Loch Palm souvenirs. 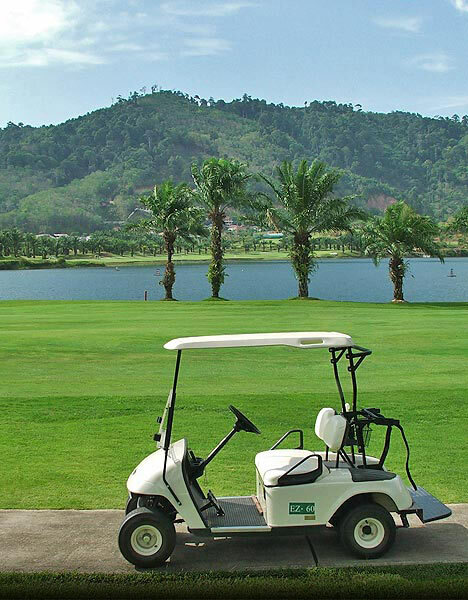 A full fleet of golf cart is also available.